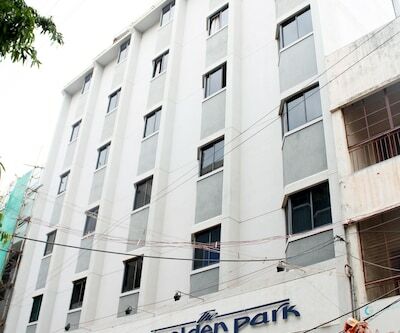 A hotel in Madurai, The Golden Park Hotel offers free breakfast and Wi-Fi connectivity. 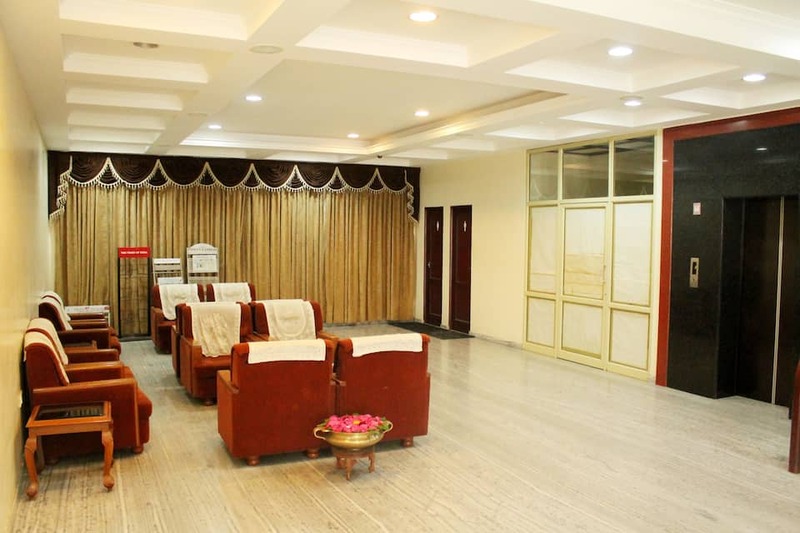 The hotel is at 0.5 km from the Meenakshi Amman Temple and 3 km from the East Madurai Railway Station.The hotel has 56 centrally air-conditioned rooms and suites spread across 3 floors. 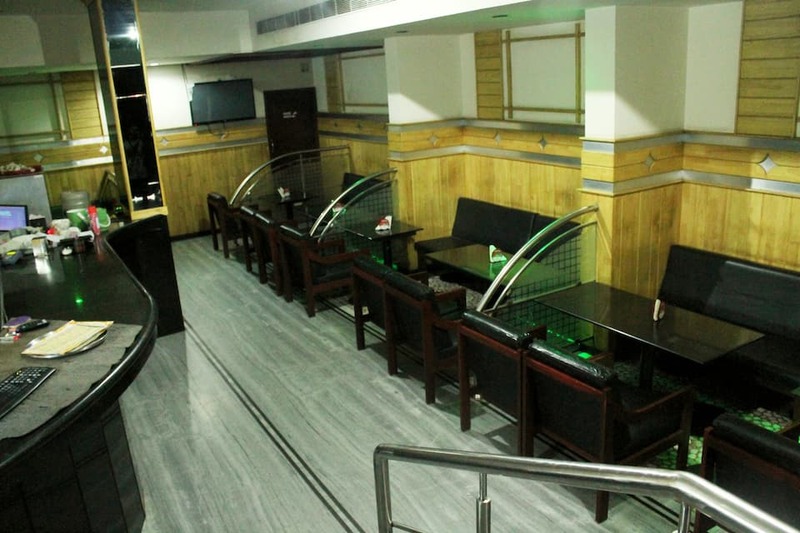 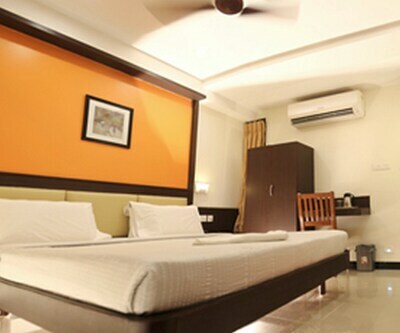 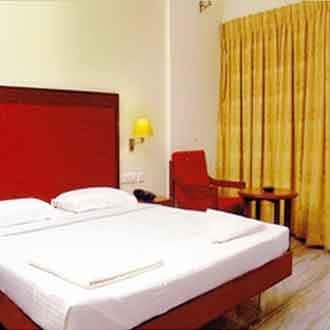 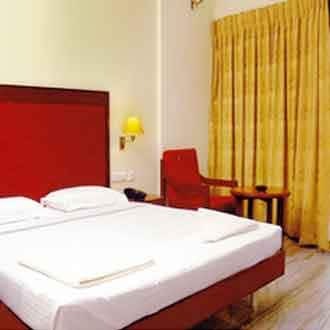 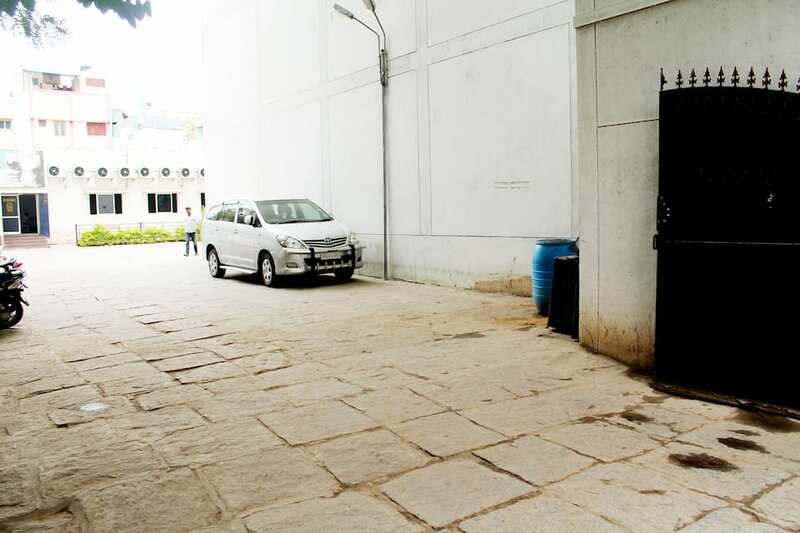 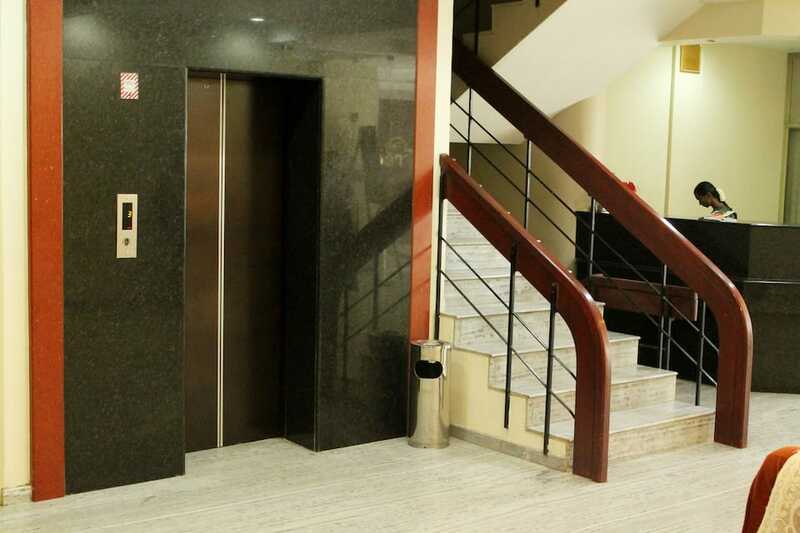 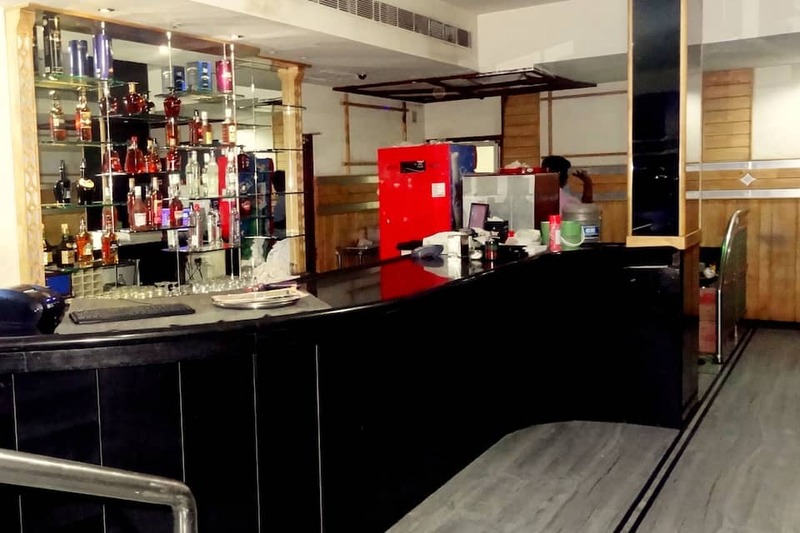 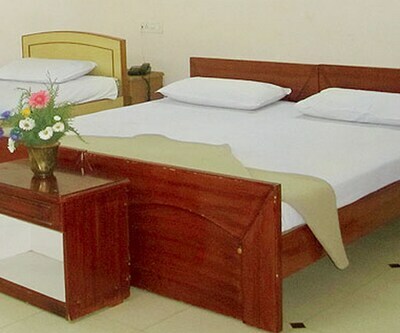 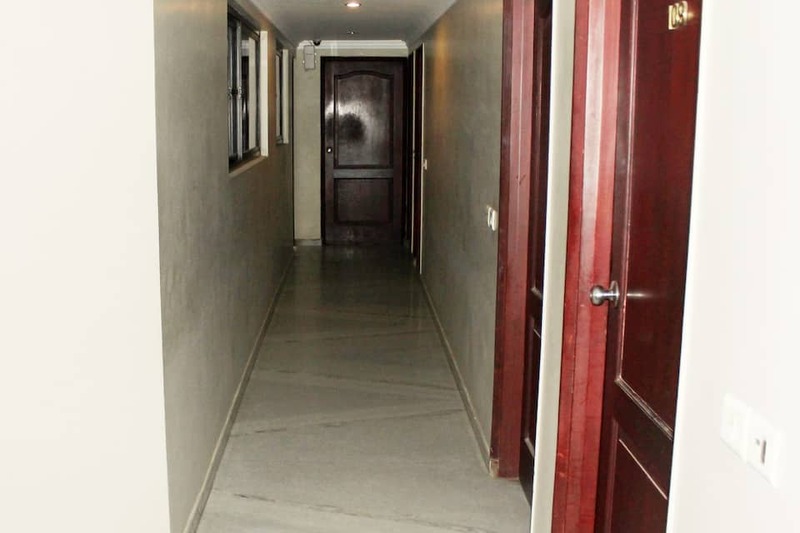 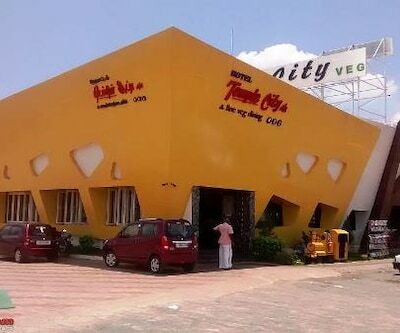 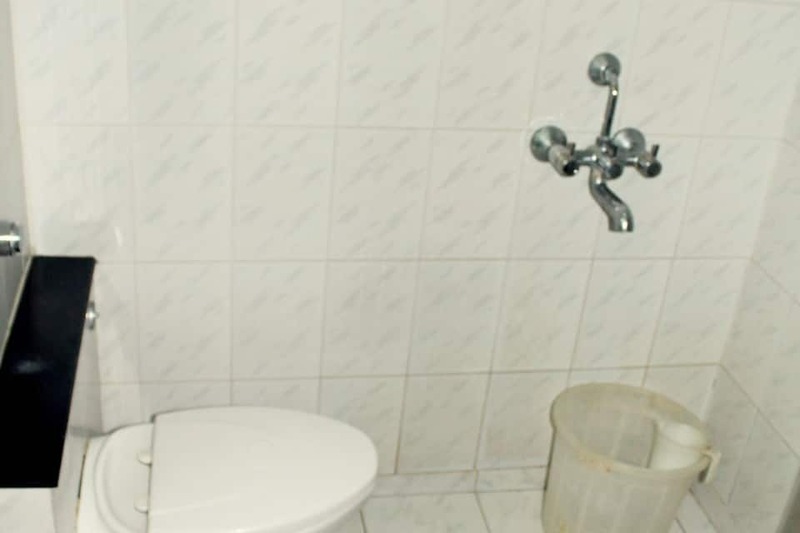 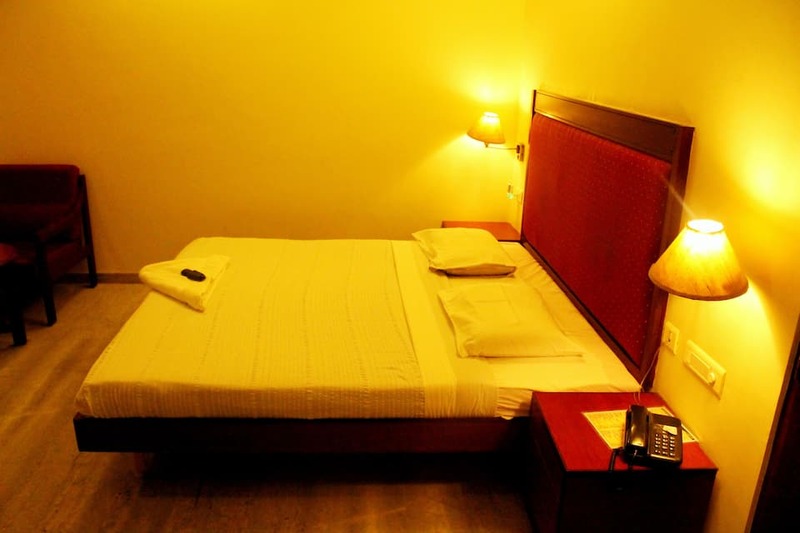 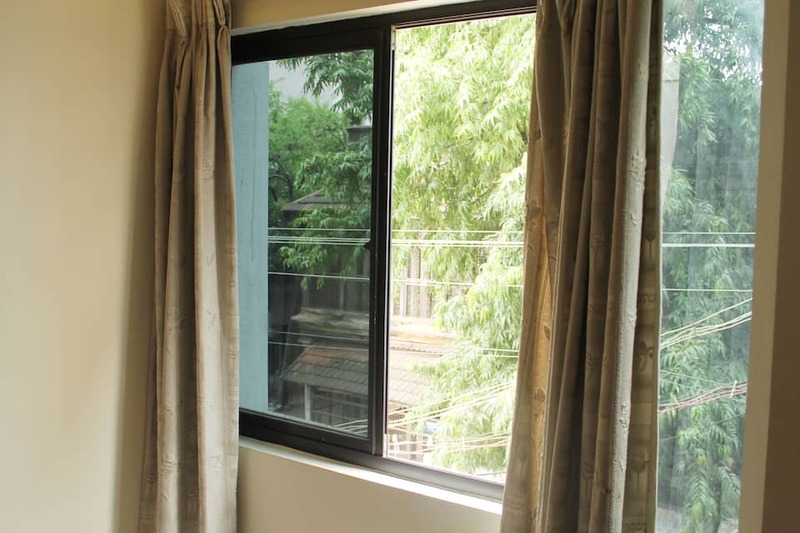 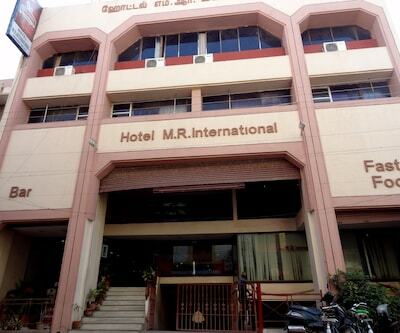 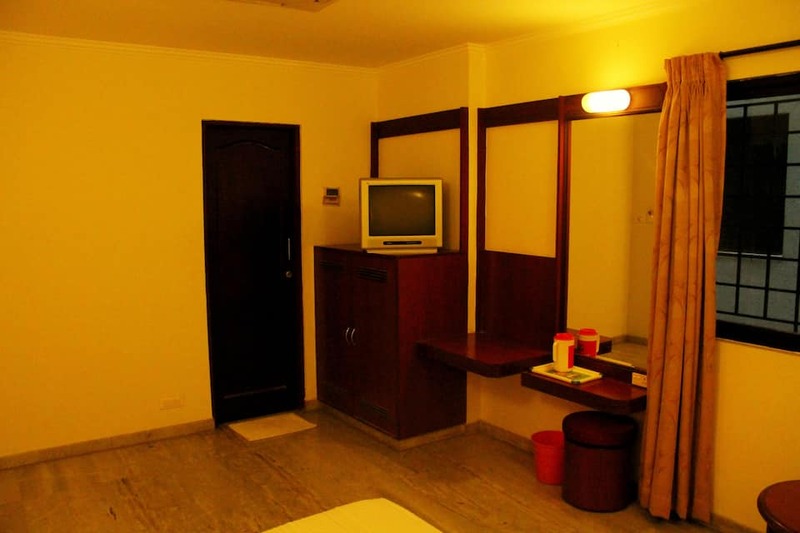 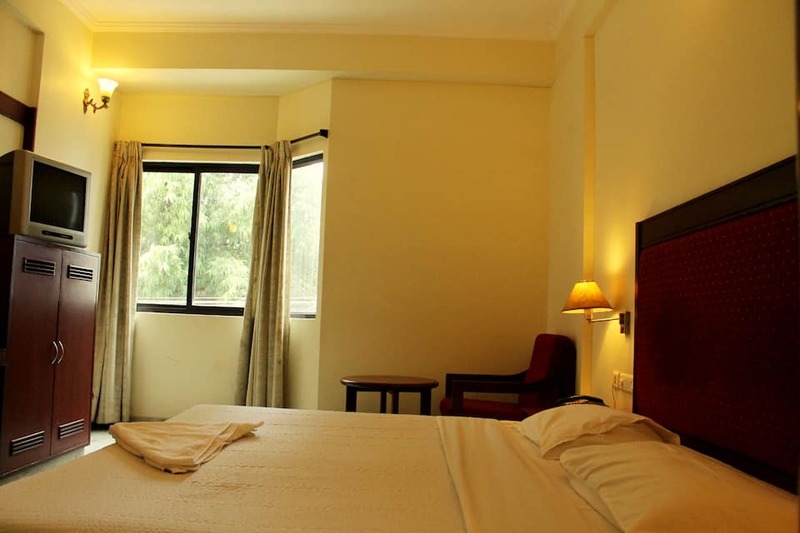 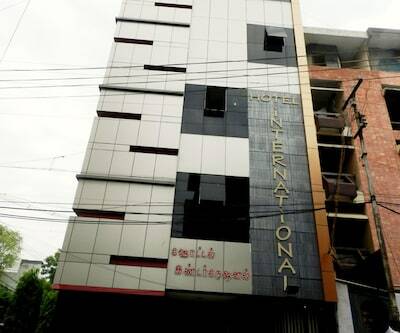 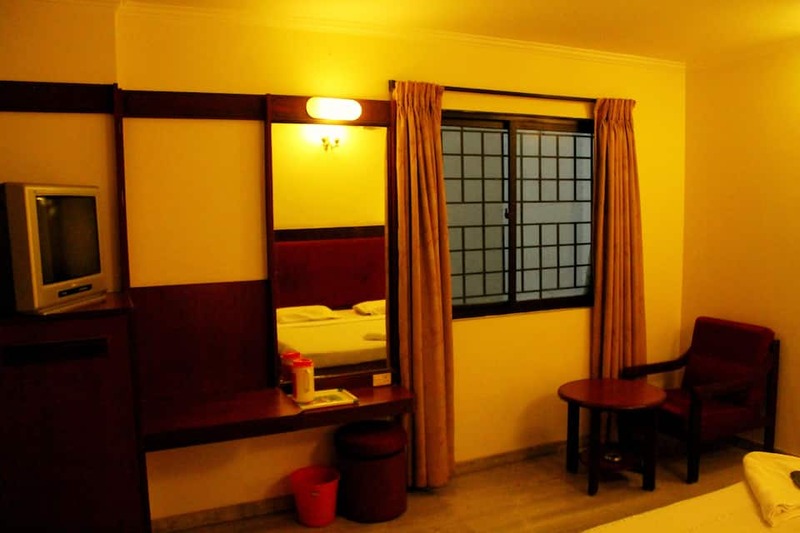 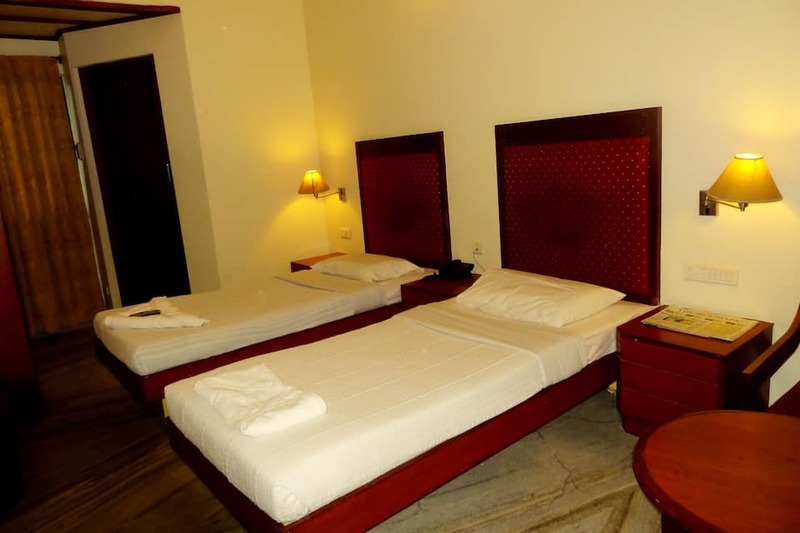 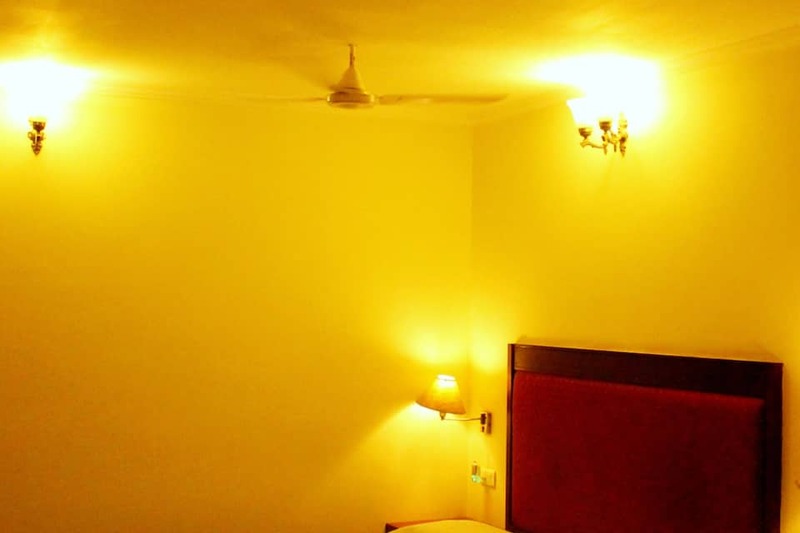 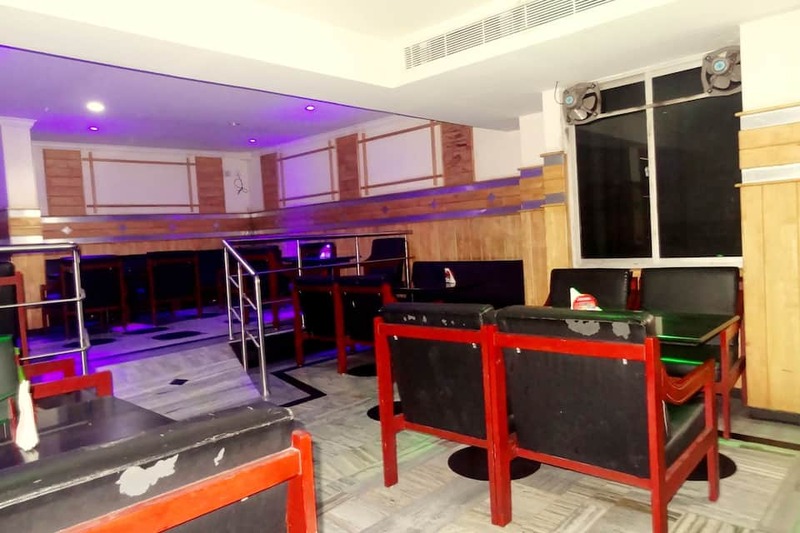 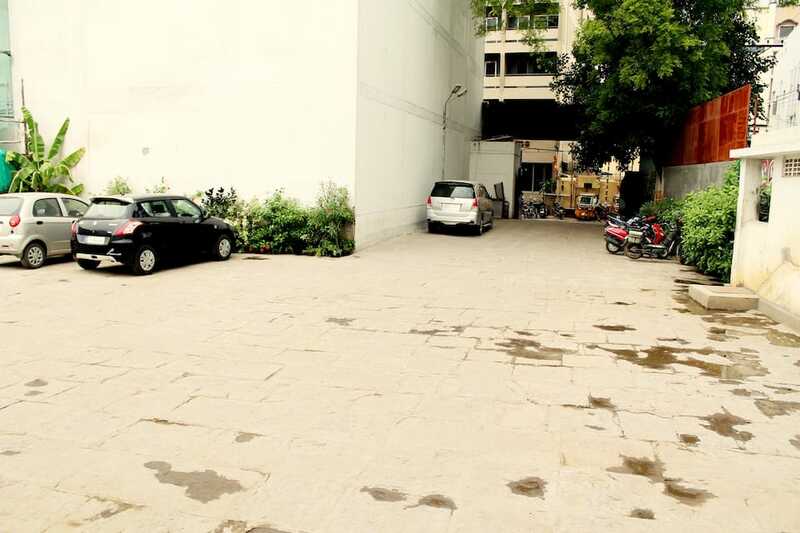 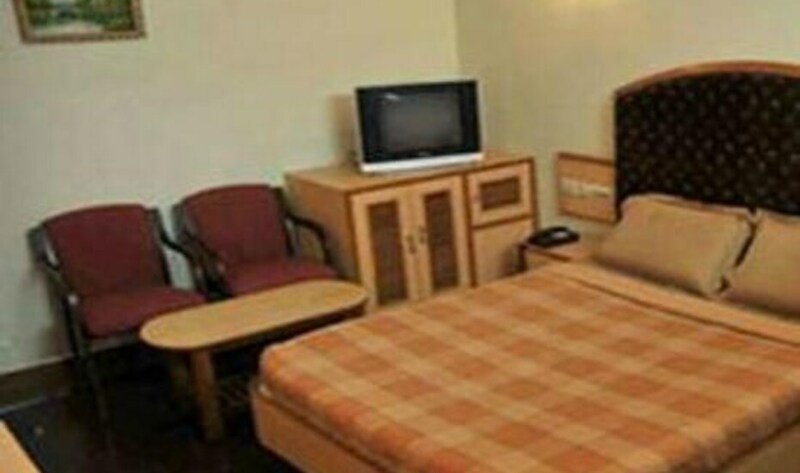 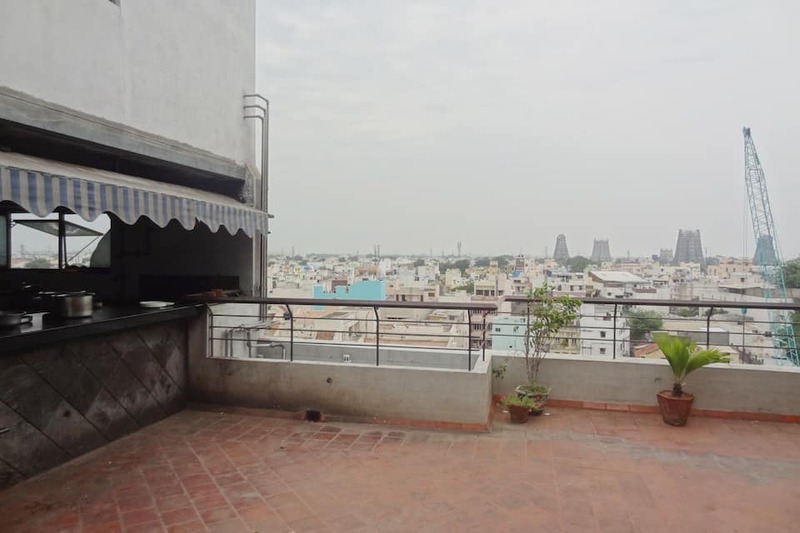 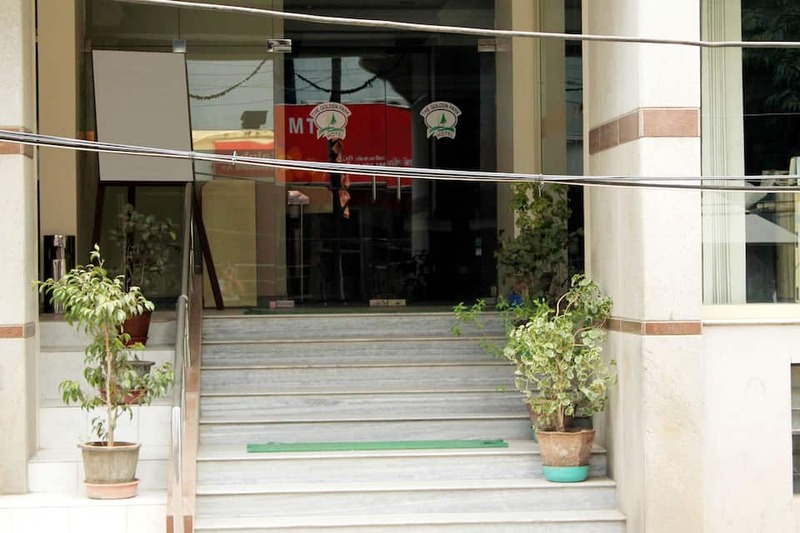 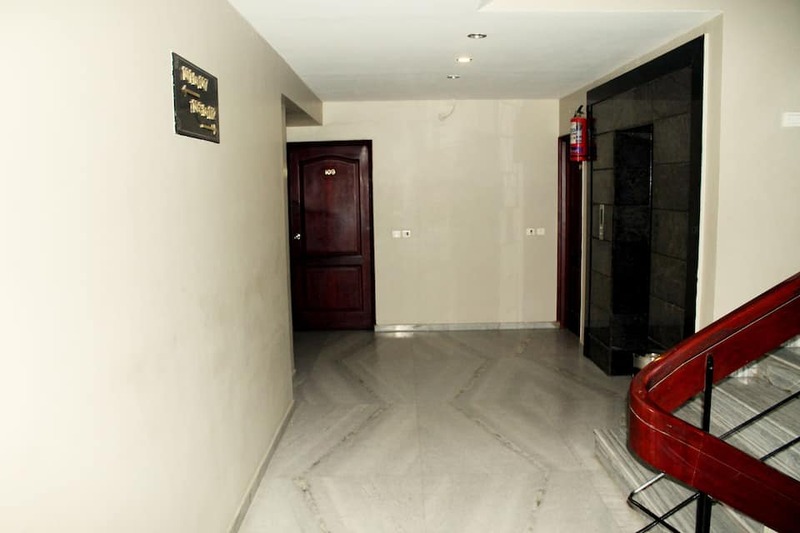 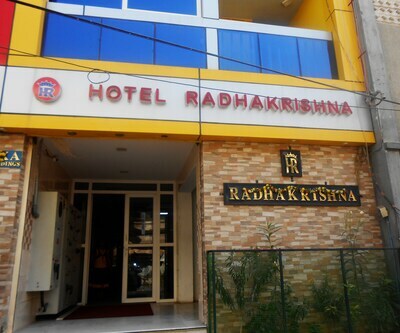 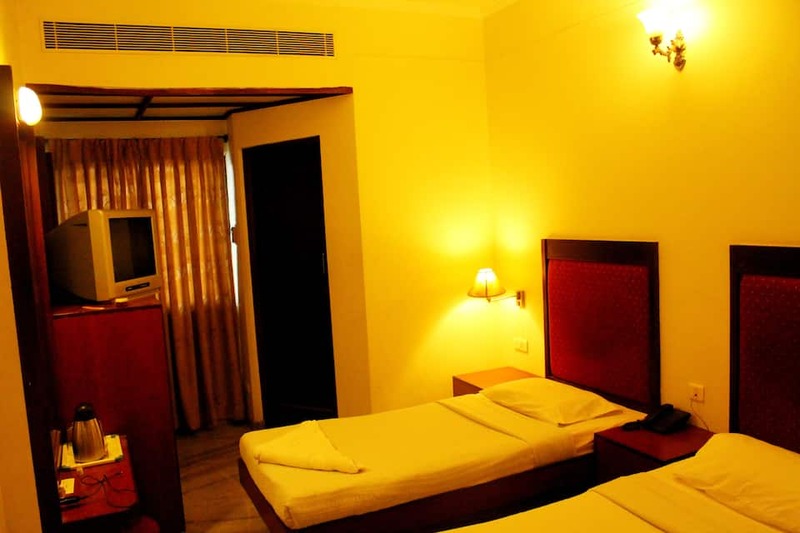 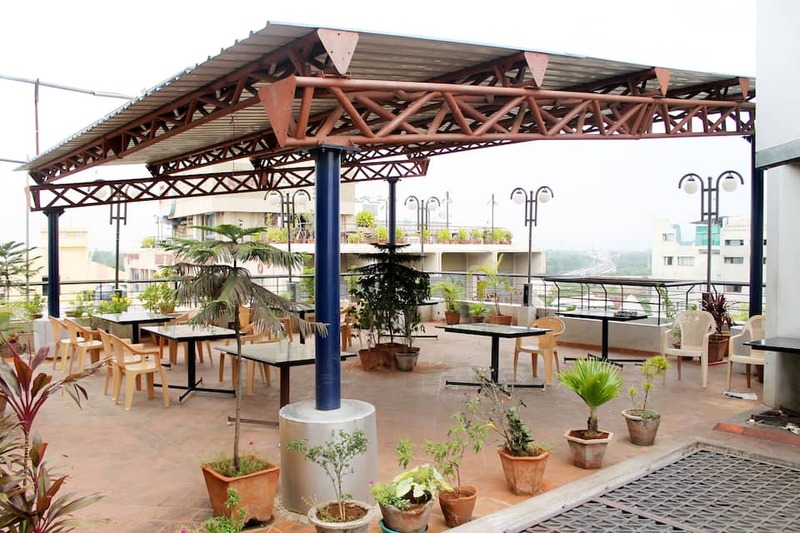 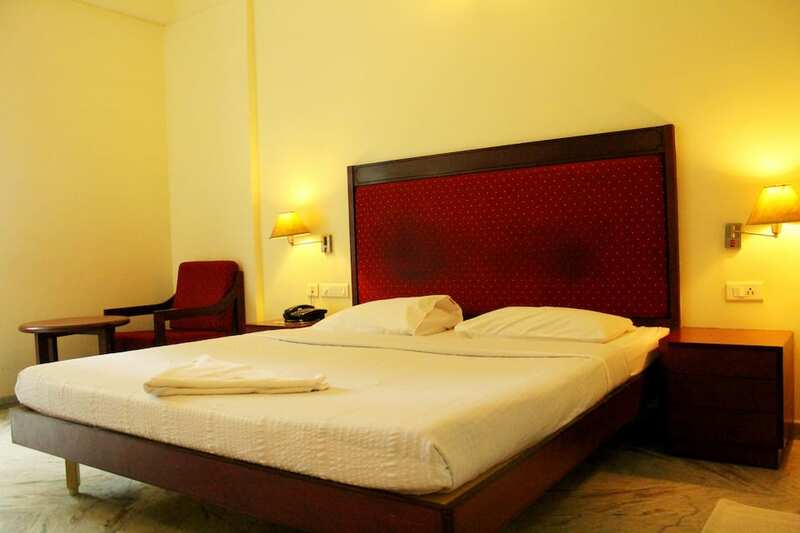 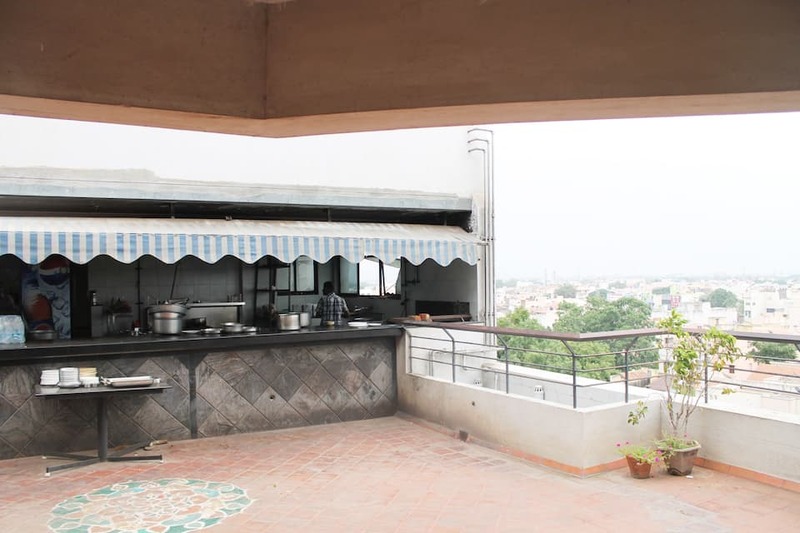 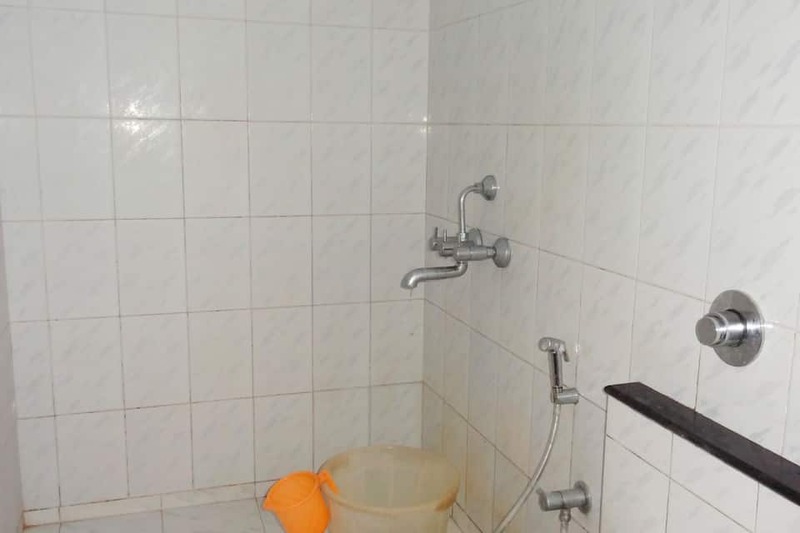 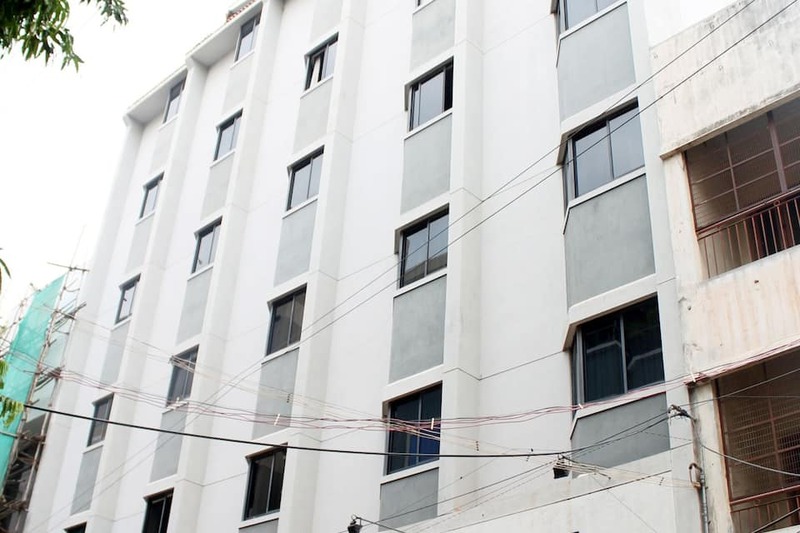 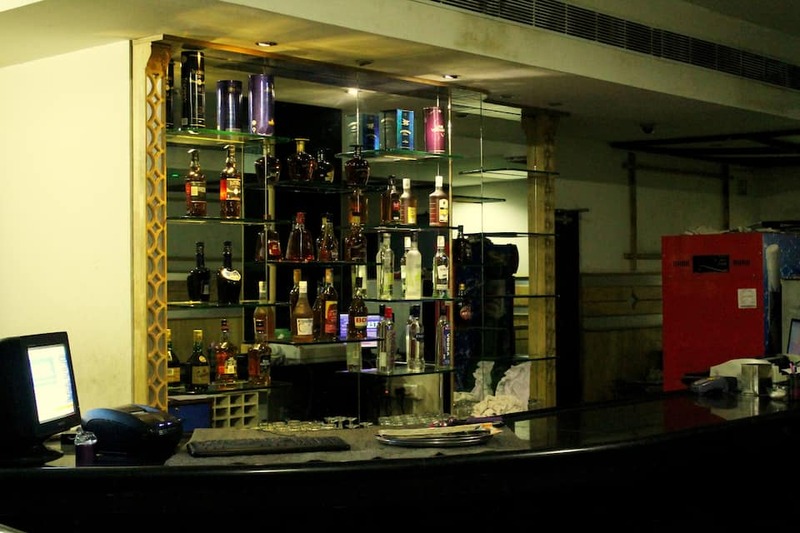 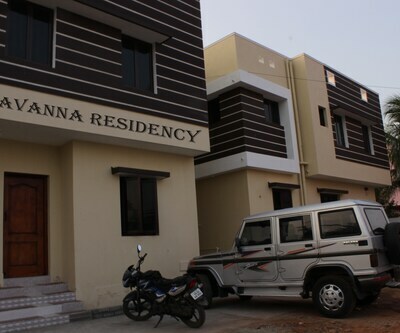 The rooms are equipped with attached bathrooms, running hot and cold water supply, safe deposit boxes, STD/ISD direct dial phones, and satellite TVs.This Madurai hotel features a rooftop multi-cuisine restaurant, cocktail bar, business center, conference hall, banquet, and coffee shop. 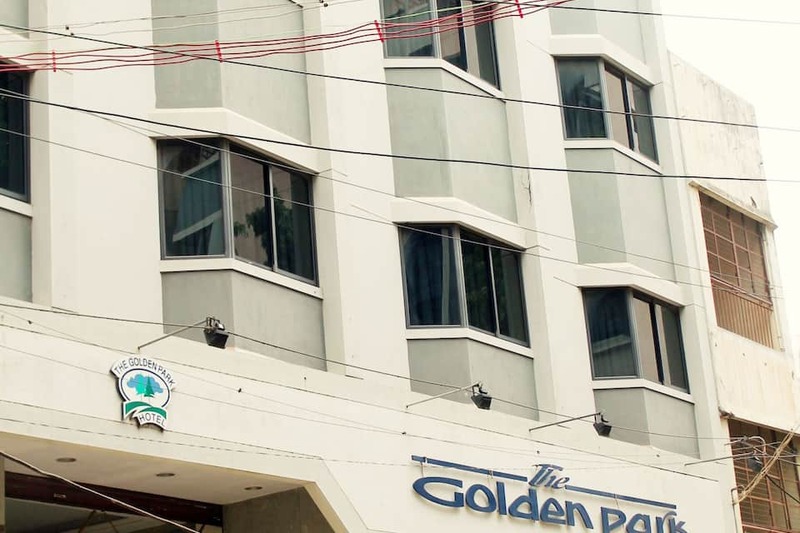 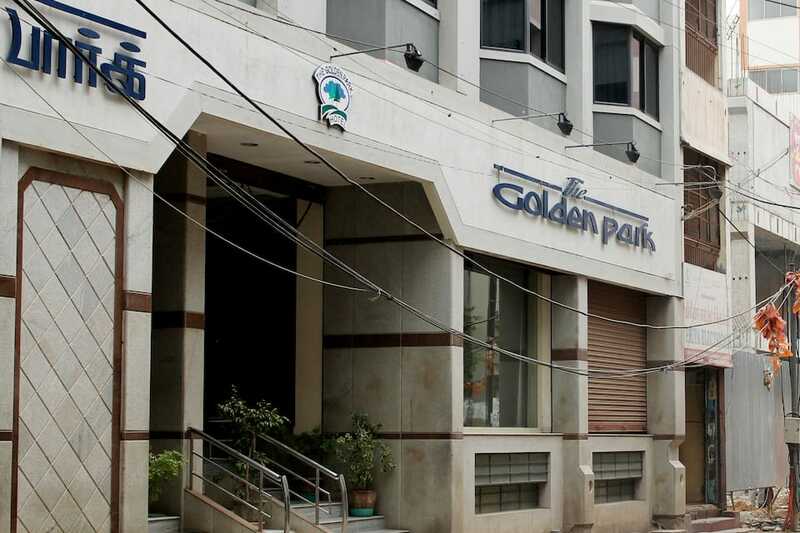 It provides 24-hour check-in, check-out, and laundry services.The Golden Park Hotel is located at 0.1 km from the N Masi Bus Stop and at 12 km from the Madurai International Airport. 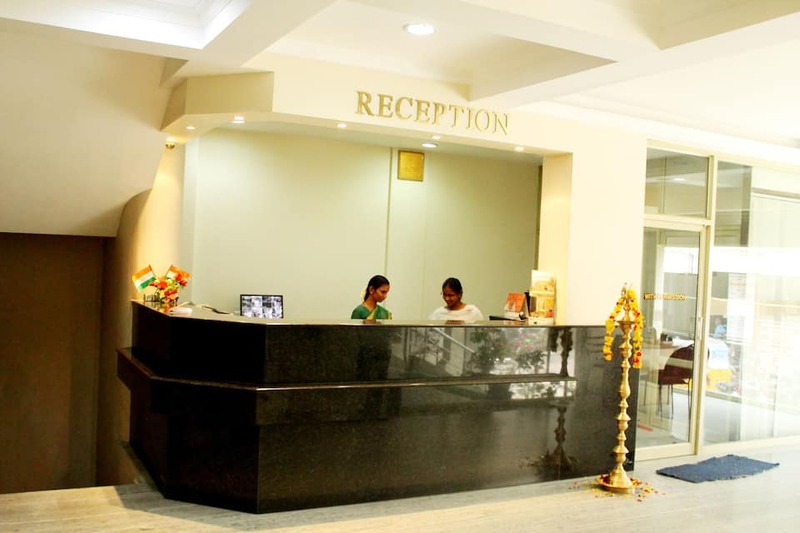 It offers travel desk assistance. 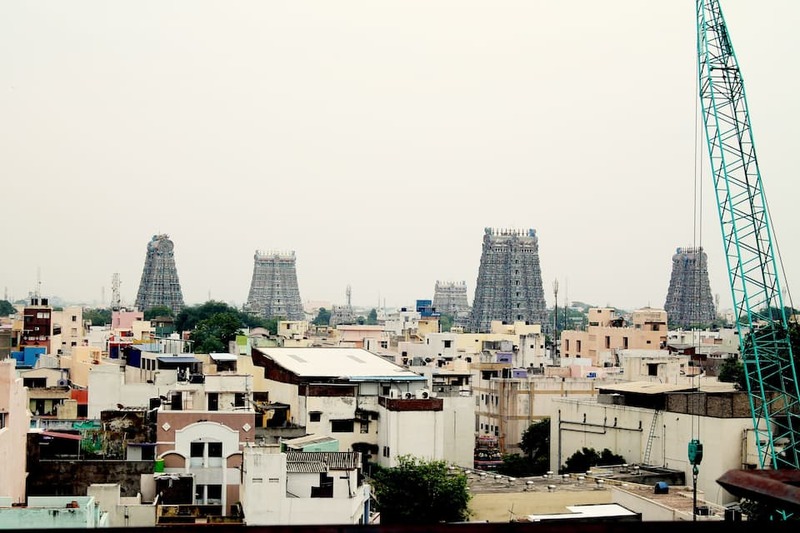 Places to visit are the Koodal Alagar Temple (2 km), the Thirumalai Nayakkar Palace (2 km), and the Gandhi Memorial Museum (3 km).